Belgaum needs new solutions. New ways of thinking. A proactive approach on the many challenges that the city faces in its drive to be a modern city on par with other cities in the world. Going by recent developments: the size of the city and its population of over 7 lacs; the fact that it will hold political relevance as the winter capital of the state; the funds being allocated to the city from centre sponsored schemes such as JnURM; the assurance of funds from the chief minister and the collections on the corporation taxes, the city is looking at a corpus of close to 800 crores, which would be invested in urban development in the near future. A key area of focus that BelgaumNext will bring to fore would be on the issue of better infrastructure systems that will play a critical role in Belgaum’s development, since it constitutes the backbone, the nerves and arteries of the urban system. The planned infrastructure systems must ensure the adequate provision of water, energy and transport services, and the effective removal of waste water and solid wastes, so that we can have a healthy living environment. When we have good transportation systems, we will be less inclined to use our own vehicles. When we have better roads and connectivity, we will be more productive and also face less congestion and pollution. With a stable system of power and power generation, the dependency on utilizing fossil fuel generators would reduce. If homes and commercial zones are designed well, then there will be better utilization of available energy with a lighter footprint on the environment. Belgaum’s sustainable development is not a one-time goal – it will be an ongoing process in which the harmony between society, economy and environment will be ensured at all times. Unfortunately, the establishment has been equating so called development with superficial work such as maintenance of roads that at times do not need attention. There is a gross misuse of funds in the name of development. 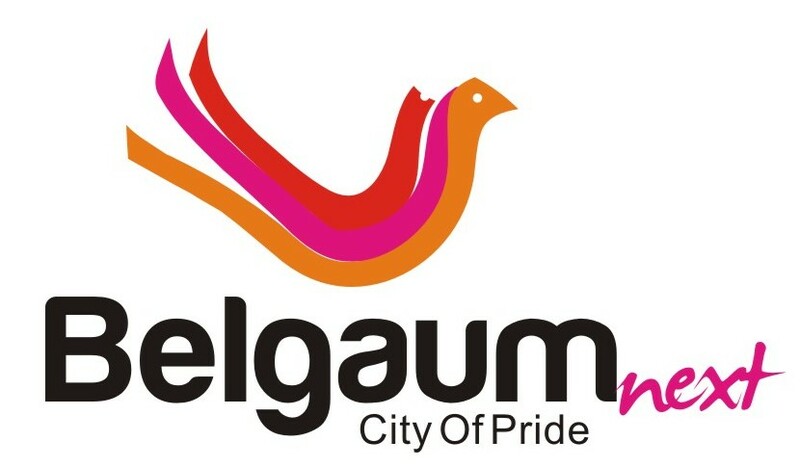 With BelgaumNext, we aim to build awareness and put the spotlight on such misappropriation of public money with an idea to and to initiate an open and frank two way discussion on the issues prevalent. Our agenda is to ensure sustainable development. So what is sustainable development? The most popular definition of sustainable development could be described as ‘meeting the needs of the present without compromising the ability of the future generations to meet theirs”. Though there are different views and interpretations, it could be loosely defined as an ideal system with a set of wishful characteristics. Our idea of sustainable development isn’t limited only to infrastructure. We plan to have initiatives across sectors such as Infrastructure, Education, Healthcare, Power & Utilities, Waste management and Environment. We aim to achieve our objectives by creating a participatory dialogue that includes people from across industry, government and the academia. The resulting directions would form the blueprint or the actionable paths to work on. There has to be a continuous pro-active approach of professionals from all fields then only growth can be expected.on right path.All the best. Very good initiative, go for it. All the best.